Three of Antigua and Barbuda’s luxury resorts have ranked among the top 25 in the Caribbean, Bermuda and the Bahamas category in Travel + Leisure World’s Best Awards 2013. 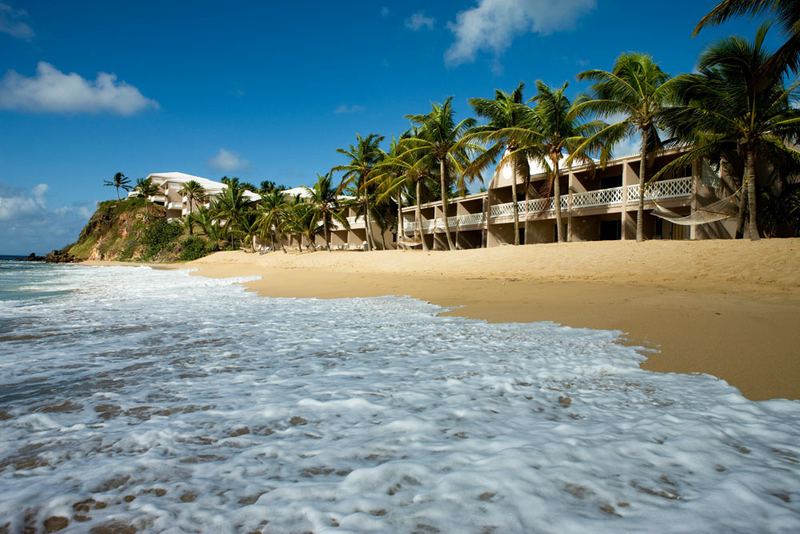 Curtain Bluff was rated fourth by readers of the United States-based travel magazine and was closely followed by Galley Bay Resort and Spa, which took the fifth spot. Jumby Bay, a Rosewood Resort placed 16. This award was based on the results of a survey conducted between December 1, 2012 to April 1, 2013 in which respondents were asked to rate rooms/facilities, location, service restaurants/food and value. General Manger of Curtain Bluff, Christopher Eastman, said the award would not have been possible without the continued support of the staff and management. “We are delighted to have received such a prestigious award especially after not being on the list the previous year. This recognition is directly from our guests and it’s nice to know that this 51-year-old property is still relevant,” he said. General Manager of Galley Bay, Chris Ghita, also praised his staff, stating that the recognition “speaks volume” about their contribution. “Their resilience to meet and exceed customer’s internal and external expectations, is and has been their ultimate goal. The team and I continue to promote the indigenous aspects of the Antigua while remaining customer-focused,” he said. Jumby Bay, much like Curtain Bluff, has made it to the Top 25 for several years, even though many of the guests to the private island are from Europe and Canada. Luxury properties in Antigua and Barbuda represents between 10-15 percent of the hotel stock.